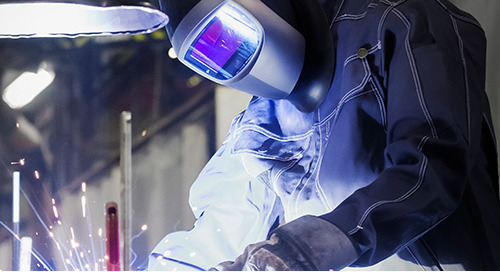 At 3M, it’s no secret that we appreciate the art of welding. 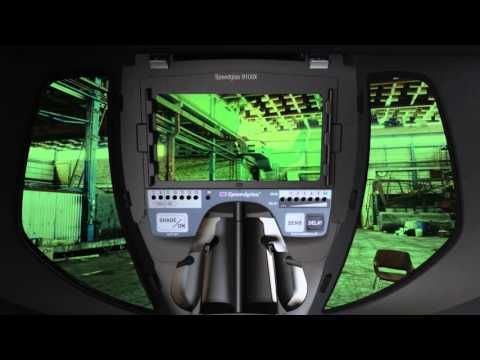 That’s why when we found out that a student named Rory Emms won a welding competition using the 3M™ Speedglas™ Auto Darkening Filter 9100XXi we had to learn more. Rory is a student at Winnipeg’s Red River College and is enrolled in the school’s welding program. 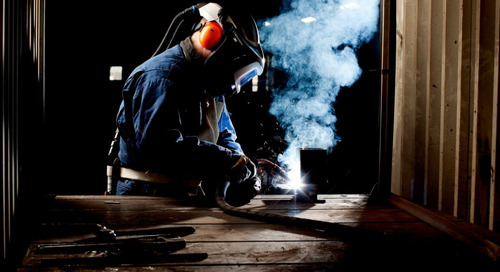 He has been welding for several years as a drills helper for his uncle and recently decided to enter the college’s welding program to increase his knowledge in the field. Rory said he was instantly hooked on welding and loves being able to turn scrap metal into something that is useful and has worth. 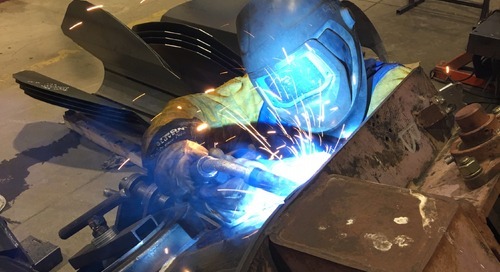 He sees welding as an art and believes that learning new tricks and techniques each day is extremely valuable. It shouldn’t come as a surprise that one of Rory’s instructors at Red River College noticed his talent and encouraged him to enter the Skills Manitoba Competition in April 2017. 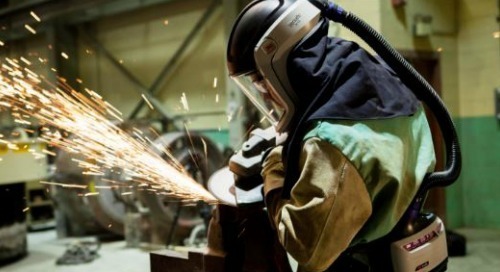 This competition occurs annually in each province in Canada and offers post-secondary students a series of challenges that are designed to test the skills that are required in trades and technology careers. Rory entered the welding category and competed against five other post-secondary students, making a complex model of a grain elevator from a simple blueprint and box of parts that he was given. 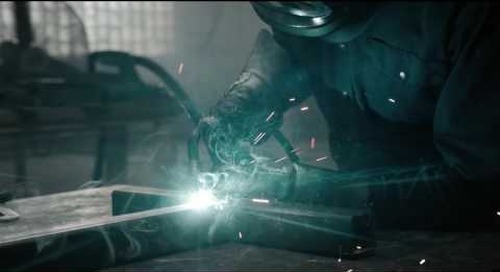 The second aspect of the competition included welding out aluminum joints to ensure they were proper and fully square. When Rory purchased the 9100XXi welding helmet he didn’t anticipate that he would be wearing it as he welded his way to victory in the Skills challenges. He told us he “loved that thing” and that the difference in clarity compared to his old welding helmet was unbelievable, making tough welds easier. Describing it as high-def and very comfortable, he appreciates that he can still wear a disposable respirator under it as he hones his welding skills. As the gold medal winner of the Skills Manitoba Competition, Rory will be facing his next challengers at the Skills Canada National Competition as the sole welder on Team Manitoba. The national competition is being held in Winnipeg, Manitoba on May 31-June 3, 2017 and the winner will be crowned the best in Canada in their field of work. And after the Skills Canada National Competition? Our fingers are crossed and our hopes are high that Rory will crush the competition and represent Team Canada at the World Skills Competition. From what we’ve seen, we know he’s going to go far. 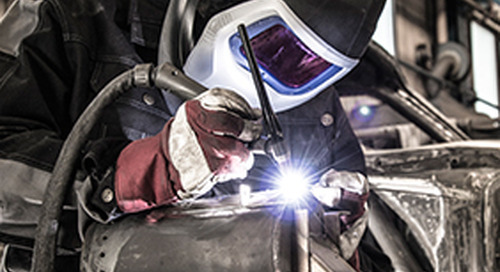 Learn how changes to Standard Z94.3 can affect your welding and eyewear products. Do I need a powered air purifying respirator? 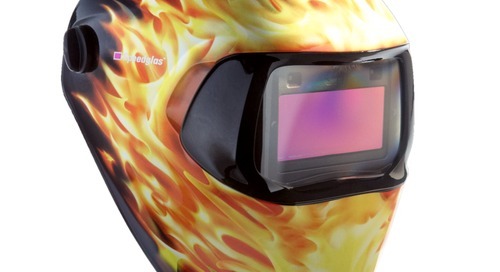 How Adam Sebastian won Skills Saskatchewan for welding with the help of the 3M™ Speedglas™ Auto Darkening Filter 9100XXi. There’s a reason why so many workplaces are dependent on PAPRs – could a PAPR be right for you? PAPR stands for Powered Air Purifying Respirator. 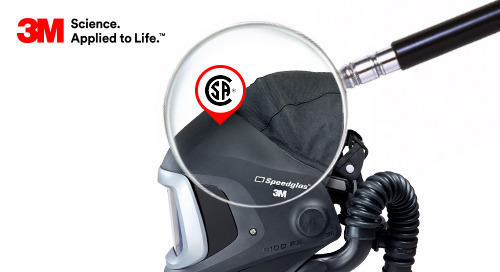 3M Advanced Electrostatic Media. Protecting you from what you can’t see. 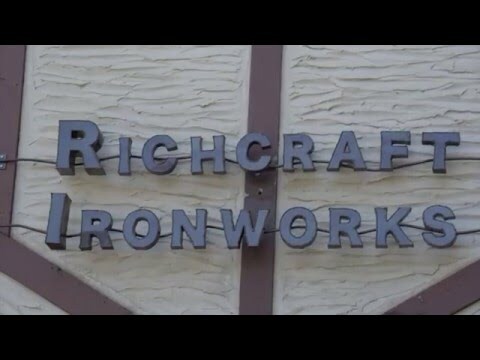 Artist-entrepreneur, Rich Baker of Richcraft Ironworks demonstrates how the 3M™ Speedglas™ Welding Helmet 9100FX has helped make welding more comfortable, so he can focus on growing his creativity.